The Gardens at Colony of Avalon are unlike most modern gardens. 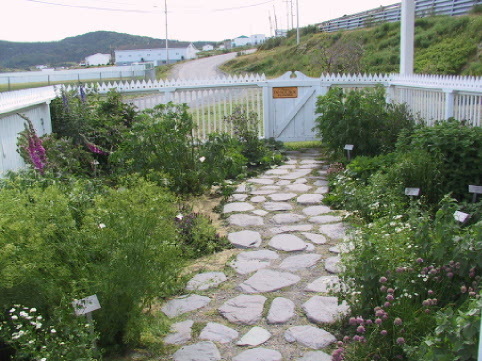 There is a recreation of a herb and medicine garden containing plants that were used for these purposes in the 17th century. 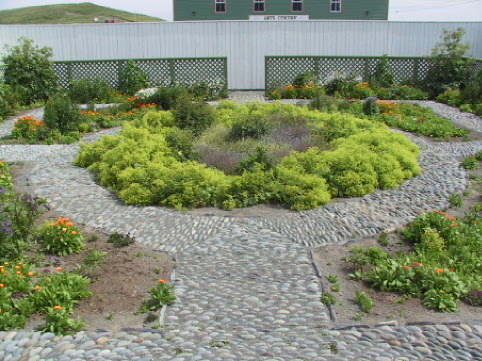 This is a large garden with geometrically organized beds for planting, and walkways made of cobble stone. The Gentlemen's Garden is surrounded by a high fence and the plants in it are considered rare, but were the plants of choice in the 17th century. 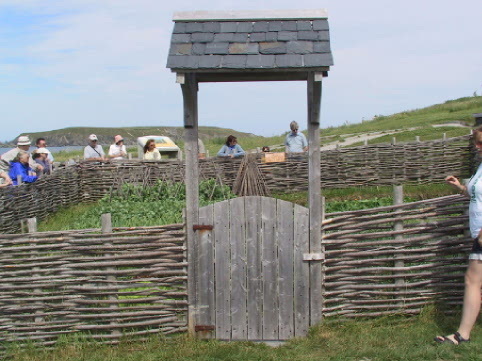 There is a replica of a 17th century kitchen garden that contains stone walkways, raised planting beds, and is enclosed by a wattle fence. The crops grown in them closely resemble the variety of plants mentioned in a letter to Sir George Calvert, by Captain Edward Wynne in 1622.